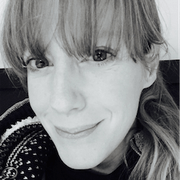 We know it’s important to build up your portfolio and CV, so once you’ve contributed 200 or more classifications to Cochrane Crowd you become eligible for a Certificate of Achievement. 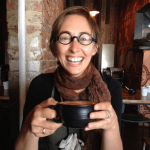 Since Cochrane is the global leader in health evidence synthesis, this is bound to impress, right!? 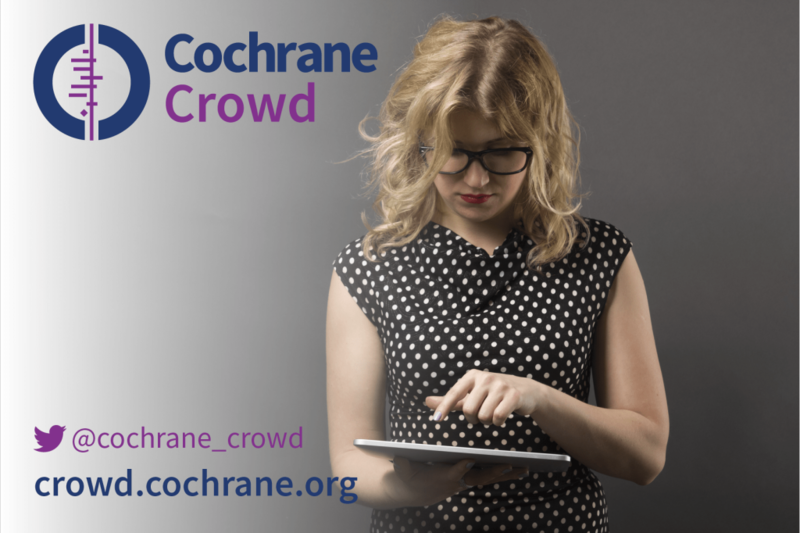 Just email us at crowd@cochrane.org once you’ve reached 200 and let us know you’d like a certificate. 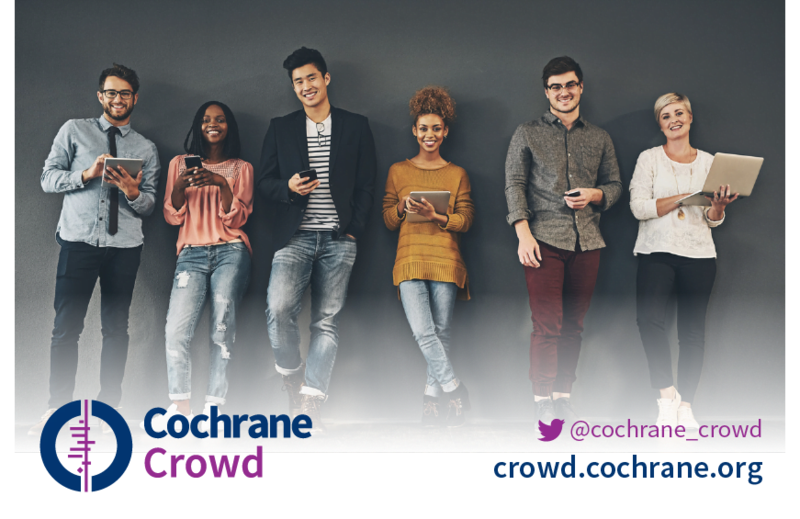 Sign up to Cochrane Crowd, follow us on Twitter and contact us at crowd@cochrane.org. Emily Steele and Anna Noel-Storr have nothing to disclose.